Microsoft has this week rolled out a new update for its Microsoft OneDrive Android app that brings with it the number of new features for users to enjoy. 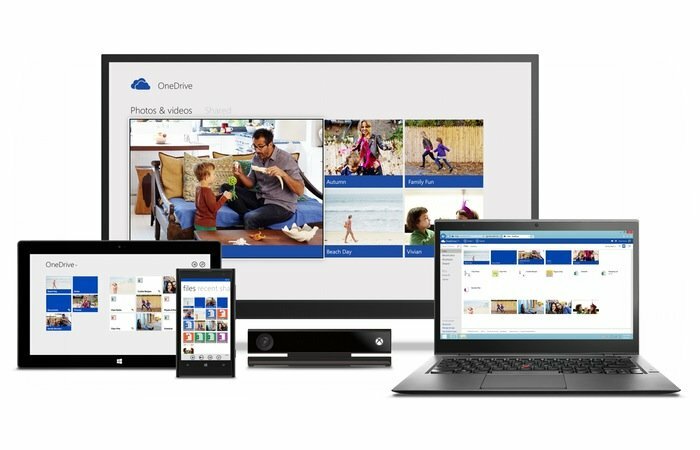 Microsoft OneDrive formerly known as SkyDrive offers a cloud storage system to store your photos, videos, and documents, and access them from virtually anywhere. The latest update to the Microsoft OneDrive Android app version 2.5 for Android devices running 4.0 and above has now added file sharing, multiple file downloads and more. The new Microsoft OneDrive Android app file sharing enables users to share files using a link or sending files to another app, as well as the ability to now move and sort files and folders. As you would expect the new Microsoft OneDrive Android app update also includes a number of performance tweaks and bug fixes. The latest Microsoft OneDrive Android app is now available to download from the Google Play Store for free and allows you to access your OneDrive media and documents from your smartphone and tablet. Check out the video below to learn more about Microsoft’s OneDrive cloud storage solution designed to compete with the likes of Google Drive, Dropbox, Box and others.